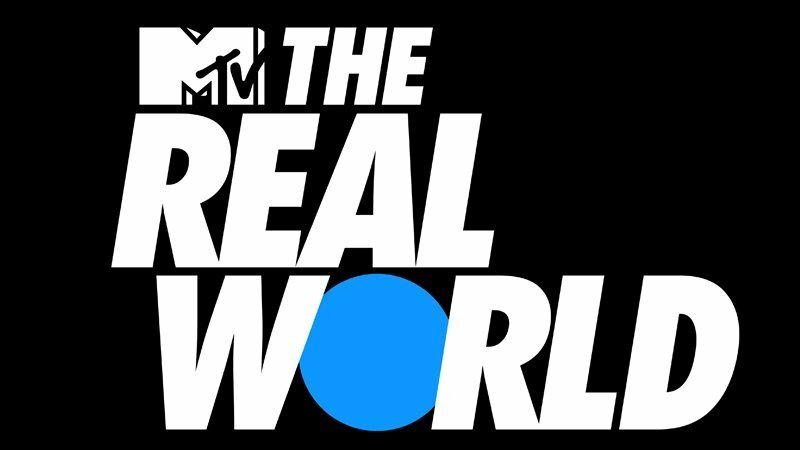 The long-running reality series The Real World is getting three new seasons with an all-new approach, thanks to a partnership between MTV Studios and Facebook. The series plans to use the social network’s global reach of over one billion users to reinvigorate the show, which brought together several strangers to live together in a house while filming the interactions and drama that result. The news was announced at Facebook Watch’s presentation at MIPCOM 2018. Unlike previous seasons, the three new installments, filmed in Thailand, Mexico, and the United States, will be available exclusively on Facebook Watch. The streaming service will give the viewing audience the power to vote one housemate onto the show prior to its airing, as well as other opportunities to interact with the cast online. The first of the three new seasons is set to premiere in the spring of 2019. “MTV’s The Real World helped to define a generation and created a new genre of television with a simple yet powerful idea of connecting people from wildly divergent backgrounds to find common ground on the issues that often divided them. By partnering with Facebook Watch and BMP, we have the opportunity to impact culture and create a new genre of television all over again, while engaging the next generation of content consumers around the world,” MTV President Chris McCarthy said in a statement. The Real World first aired back in 1992 and was created for the MTV network by Jonathan Murray and the late Mary-Ellis Bunim of Bunim/Murray Productions. As the first original reality series on TV, it broke new ground being the first show to tackle culturally resonant stories that included HIV/AIDS, race, mental health, homophobia, addiction, and more. The show’s 32nd season, which was set in Seattle, premiered in October of 2016.